Nokia Lumia 900 wp Theme For Anna\Belle. 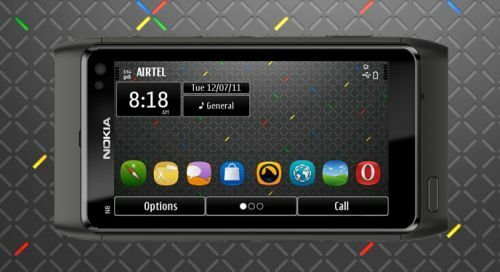 Bintu has created the Nokia Lumia 900 theme for Symbian Smart Phones with Square Tiles like Icons. This theme is compatible with S^3 / Anna and Belle Smart Phones. 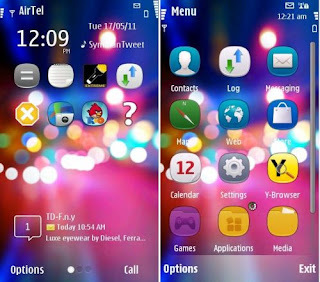 Borealis is a premium Symbian theme for Symbian^3 Smart Phones. 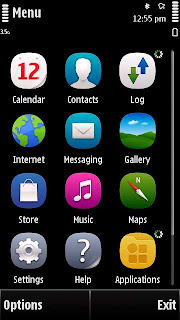 Theme comes with high quality background featuring Symbian Anna icons. Theme is fully compatible with Symbian v3 FP2, Symbian v5, Symbian^3 and Symbian Anna phones. Awesome Nokia theme ‘City Lights’. Theme features cool background by Nokia and Symbian Anna icon-set. 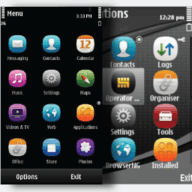 The theme is fully compatible with Symbian^3 devices. 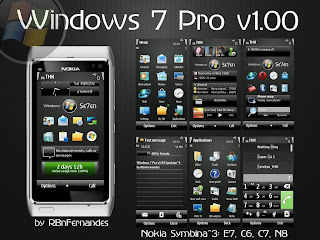 Important: only for Symbian^3 devices!!! 1) Changed menu background to dark waves. 3) New highlight when clicking a softkey. 4) New settings and music icons.